Robertson's second album was four years in the making. Once again he set out to explore an approach and sound markedly different from any of his previous work. The album is conceptual, roughing out a story over ten songs set in New Orleans' legendary turn-of-the-century Storyville red-light district. Coproduced by Robertson, Stephen Hague, and Gary Gersh, the record was recorded in New Orleans with members of the Neville Brothers, Mardi Gras Indians, the Meters, and the Zion Harmonizers. Legendary New Orleans arranger Wardell Quezergue contributed stunning horn charts. More aggressive than Robertson's first solo release, Storyville is perhaps a little less mysterious and enigmatic. 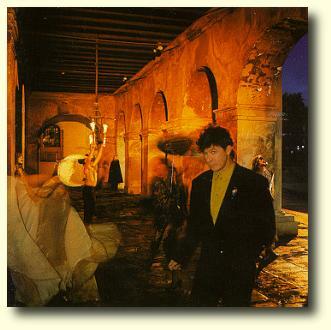 Geffen Records released a promotional CD for this album in 1991, entitled The Story of Storyville. Japanese issues of Storyville also contained the song "The Far Lonely Cry of Trains", that can be found on the soundtrack album Jimmy Hollywood. 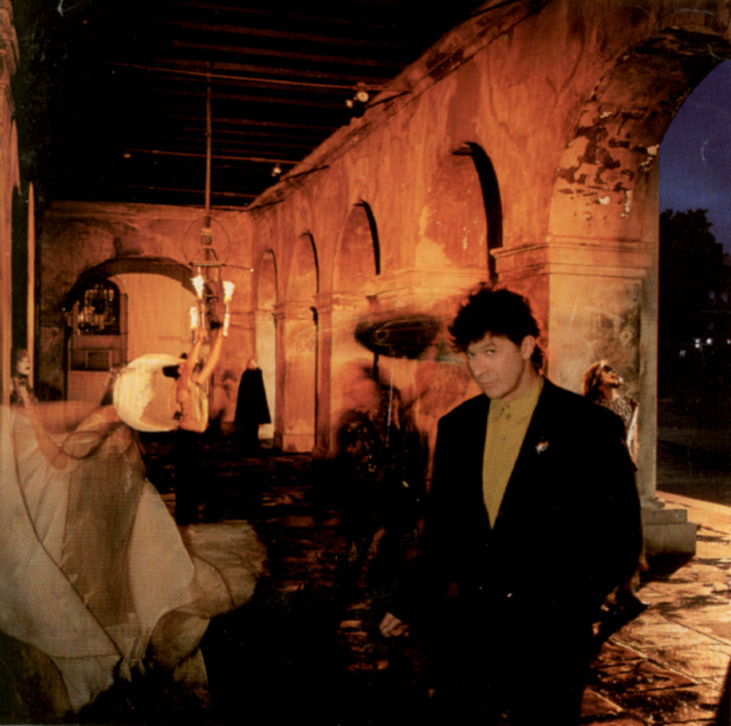 Hip-O (a reissues label in the Universal family) released an expensive 2-CD set with Robbie Robertson and Storyville in October 2005, with bonus tracks. On this two-fer, the Robbie Robertson CD is extended with "Christmas (Must Be Tonight)" (Robbie's version from the Scrooged soundtrack) and a gospel remix of the 12" version of "Testimony", by Georgio Moroder. 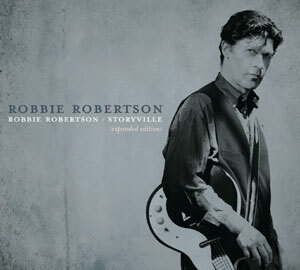 The Storyville CD has the bonus tracks "Storyville" and "The Far Lonely Cry Of Trains," plus interview segments from Robertson.